Bins can often be the cause of offensive odours! 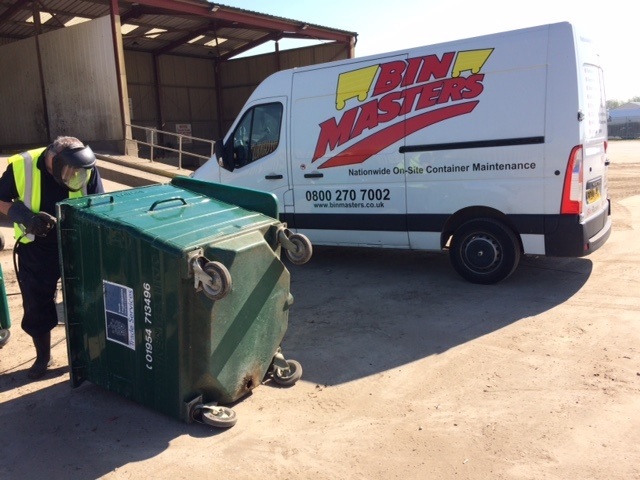 Rubbish bins and recycling banks are by far the most effective way of storing your rubbish, whether it's commercial or household. They keep vermin at bay and also make life cleaner and safer. 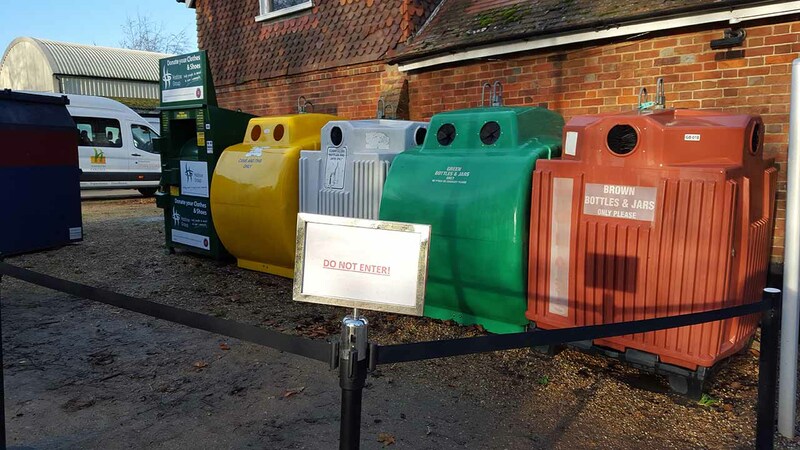 The bacteria that forms both inside and outside of your bins or recycling banks can result in the cause of harmful illnesses if not properly sanitised. 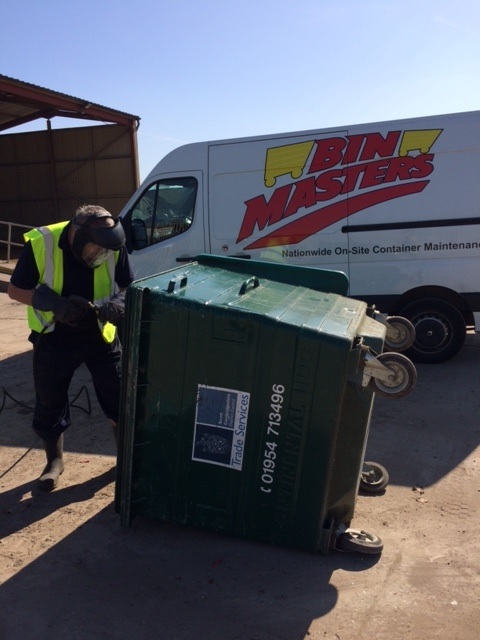 Bin Masters will clean away the offending bacteria and odours. 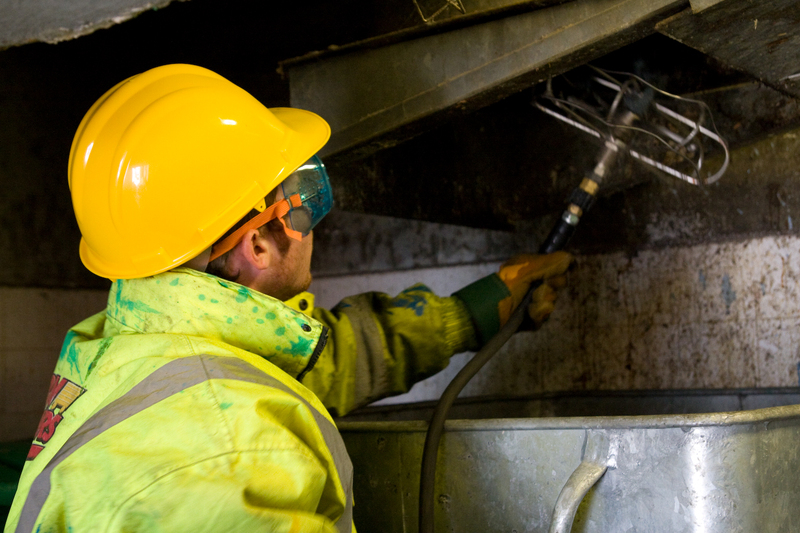 Our process includes steam/pressure cleansing and deodorising each bin or recycling bank. 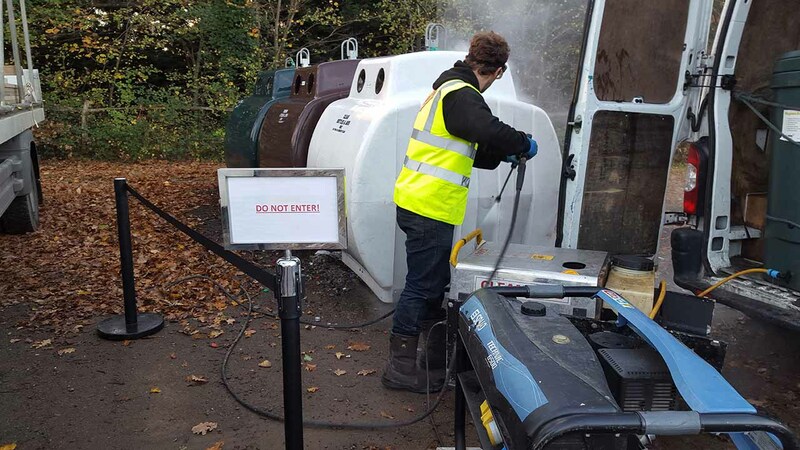 All of our bin and recycling bank cleansing is carried out with Health and Safety as our first priority, any waste or residue created as a result of the cleaning process will be removed from the site. 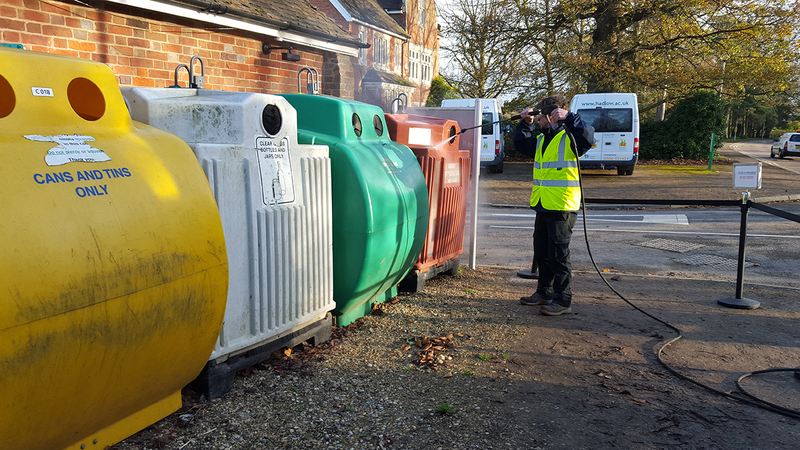 Our Bin Masters teams can undertake your chute cleansing work, using a high pressure jet washing system. 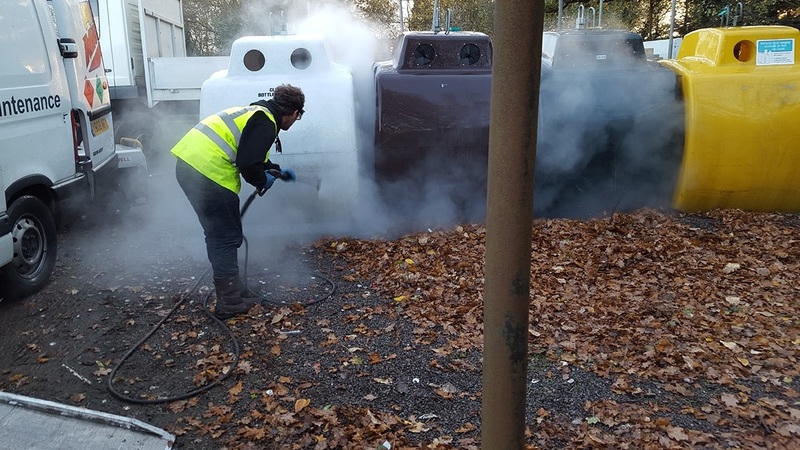 The unique spinning head works in conjunction with hot water and biodegradable detergent ensuring chutes are cleaned thoroughly, quickly and effectively with minimal disruption to the site or occupants. The process internally cleans, deodorises and sanitises waste and linen chutes from top to bottom, even those hard to reach areas such as bends and between floors. During this process we can include the hopperheads on each floor, the chamber rooms and refuse containers situated at the bottom of the chutes. As a Health and Safety precaution all chutes are closed and notices are clearly displayed whilst work is being carried out to inform all residents in the building.